We have successfully tested our new electromagnetic warfare and pulsed EMP radar weapons systems on our Hawaiian homeland and are happy to report 100% coral reef destruction. We are off to the officers club to hit on some local women and will report back more destruction after our hangover. PS. Still investigating a civilian 777 shot down by enemy using missile guided by microwave radar technology and a 777 lost in civilian airspace using microwave radar technology. 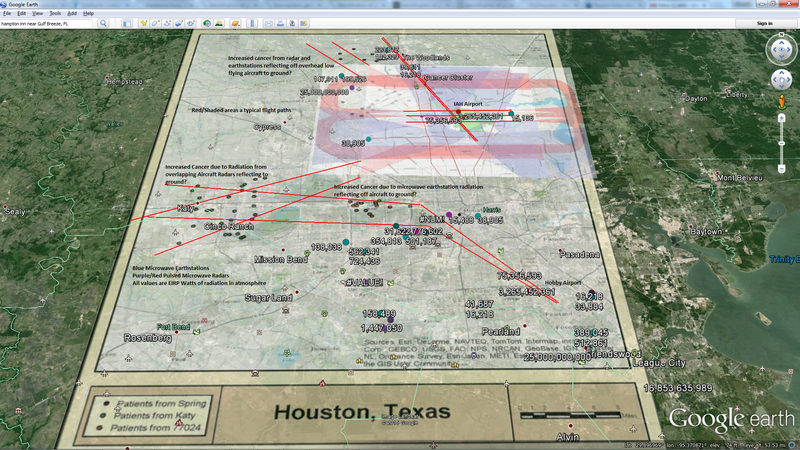 This implies we may have to ask congress for additional billions to upgrade our radars to higher power. 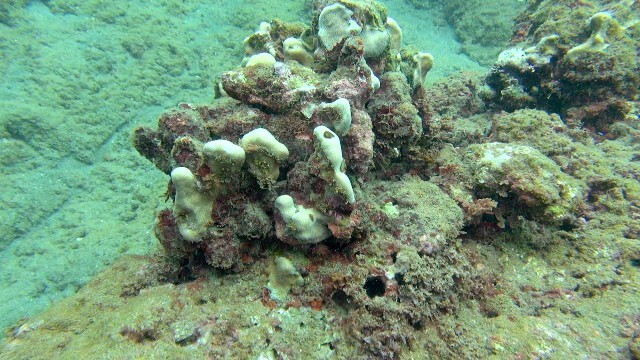 Subject: Milolii and Nualolo Bays in Kauai : complete reef destruction! 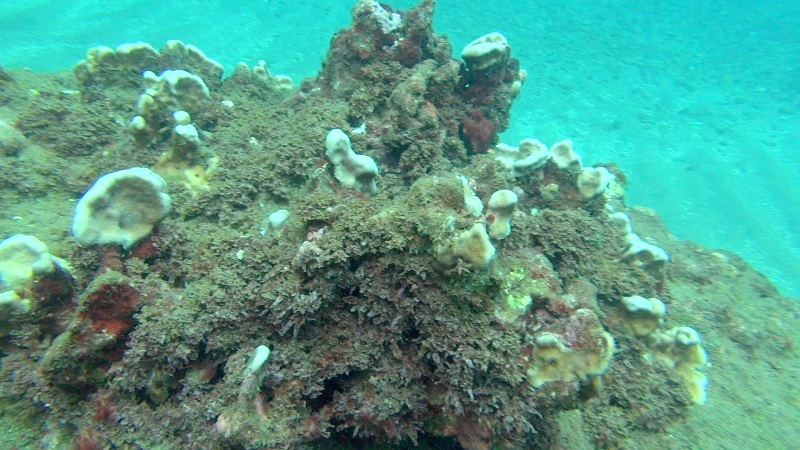 Every summer I go down to the Na Pali Coast and survey the reefs with my underwater video camera. 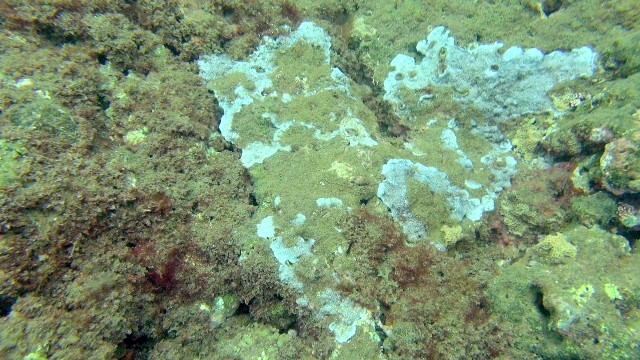 Last summer Nualolo Bay had a huge outbreak of the black band coral disease on the rice corals that killed over 50% of them in a few short months. Milolii which is just a half mile away had beautiful healthy looking corals, no disease, lots of fish, lobsters, sea urchins and sharks! Both of these coves are very sacred fishing grounds for the Hawaiian people. 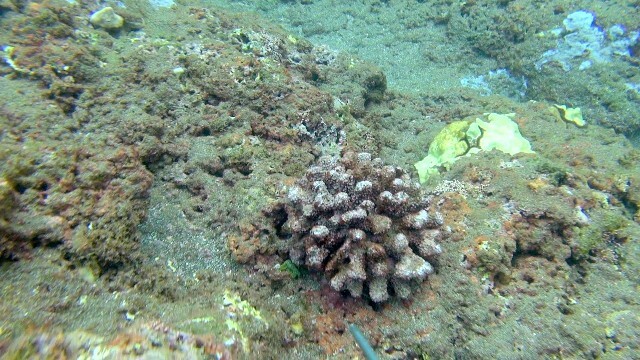 I dove these two coves yesterday with Marine Biologist ___ ___ and I shot detailed HD video. I was stunned with what I saw! I truly wanted to cry. These two beautiful north shore bays are now totally destroyed. As if a nuclear bomb landed on them like Hiroshima in Japan in WW2. Everything is now dead! 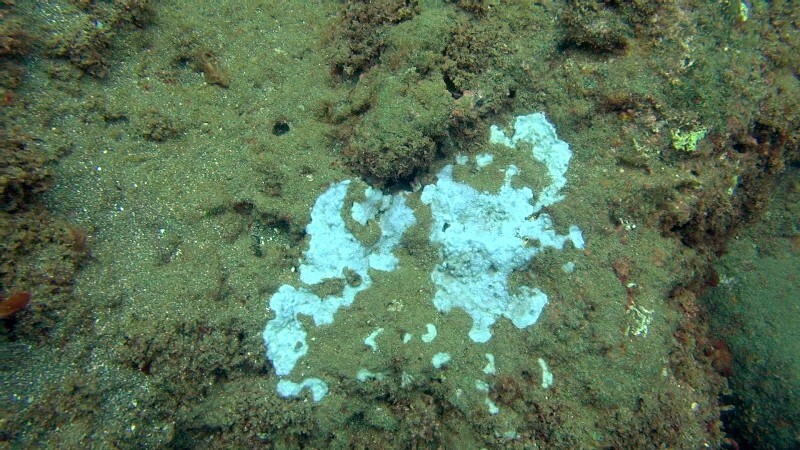 All of the coral species are over 95% killed and dissolved. 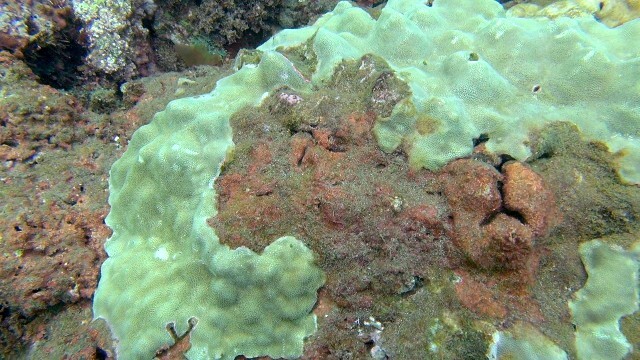 The reef is turning a very bizarre red color. The sea urchins are dead and gone. The lobsters are dead and gone. 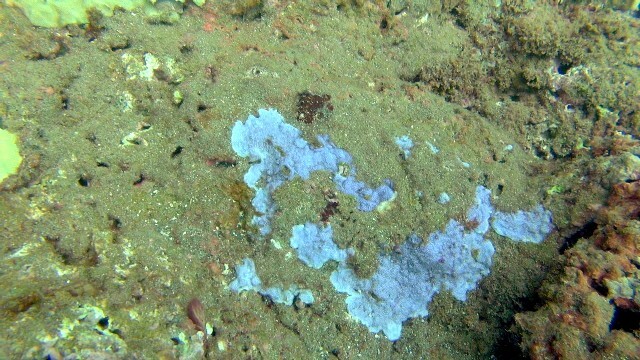 Only the thin skeletons of the endangered blue rice corals remain and they are diseased! So much for being endangered as they may well be extinct soon. These two once beautiful bays are the closest to the Military electronic warfare games that are using massive amounts of sonar, lasers and microwaves never before seen on planet earth. There are no homes or cesspools along the Na Pali coat. No humans living there. No run off from the farm lands. No GMO chemicals. Just military boats blasting the reefs. These reefs should be pristine and Milolii was, just a year ago! 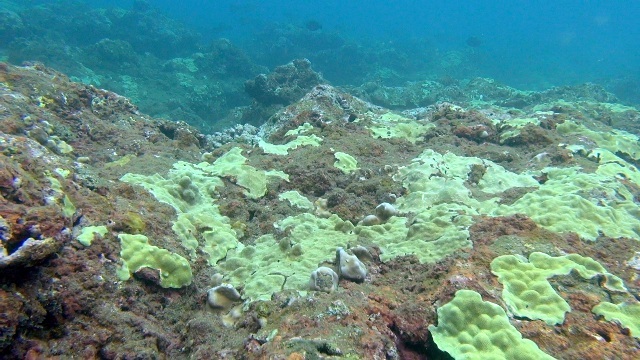 What could totally cause a 100% reef collapse in less than a year? I believe it is caused by the use of massive amounts for electromagnetic radiation the military is testing along the Kalalau coastline. 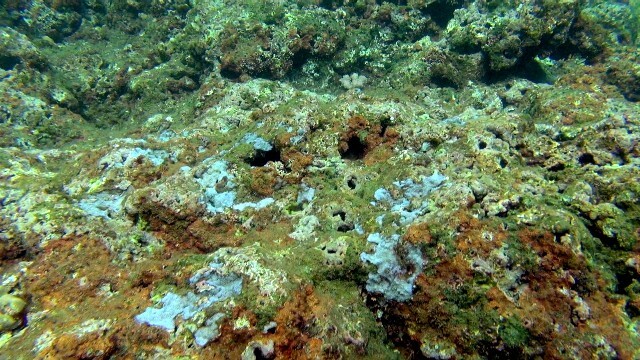 What do you think is making an entire 10,000 year old reef crumble into mud? What we saw and shot video of, with time, date and GPS is quite scary. 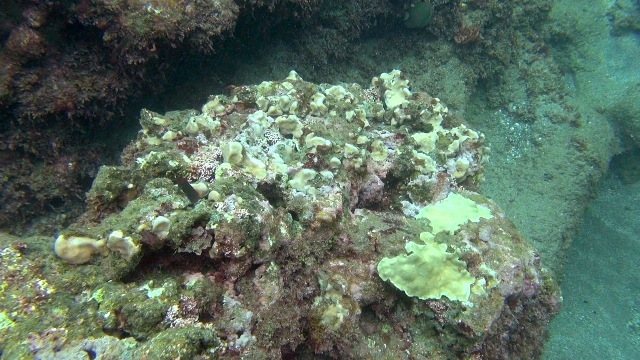 Something that can kill a massive reef and all if its creatures in one year should make us humans a little concerned. Here are some pics out of my videos. 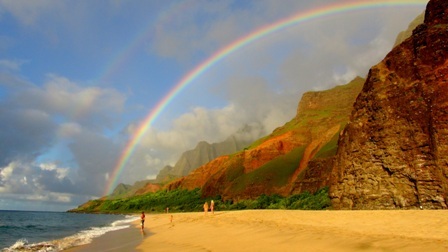 Kalalau is just so damn beautiful so I included a rainbow pic I shot yesterday after documenting an entire reef dying. I needed to see the beauty to keep my sanity with what I am seeing underwater as it is really the worst disaster to ever hit the island of Kauai.